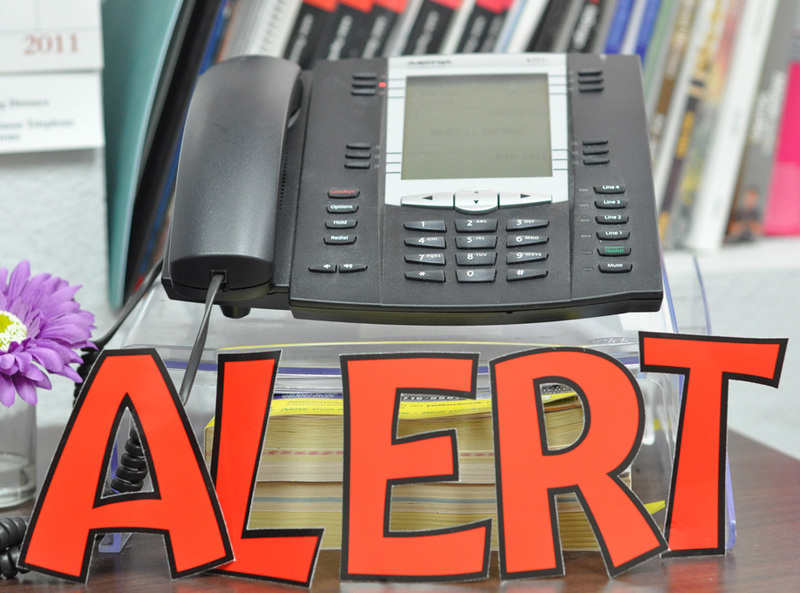 Fraudulent calls are being made in our area to family members telling them a loved one has been in an accident and are in need of medical attention. Naturally, the caller states they need large sums of money to provide the necessary medical care. These predators are even going so far as to put someone on the phone disguising themselves as the accident victim. Alarmingly, they are able to produce the name of your loved one or family member. You being caught off guard are opportunities most scammers look forward to. 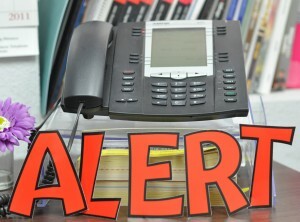 Never give out personal information and always report these calls to your local authorities. Other ways to protect your self is to register with National Do Not Call and Texas Do Not Call services. The Texas Attorney General’s office and The Texas Public Utility Commission also provide consumer resources and information on what you can do if you have been scammed. As always Brazos Telephone never sells your private information. To learn more about the Brazos Companies visit our website at www.brazosnet.com .